I am a big fan now. 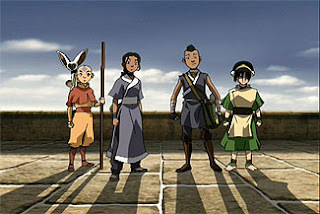 I actually want an Avatar t-shirt. Haha. I actually kind of don't want to watch the third season, because I know it's the last one. It'll just make me sad that there's no more after that.